Home Alone and Harry Potter director Chris Columbus has inked a first-look deal with Netflix. The Academy Award-nominated filmmaker, who has helmed everything from Mrs. Doubtfire to Rent, first gained prominence by writing several original scripts produced by Steven Spielberg, including the back-to-back hits Gremlins and The Goonies. But Columbus has been equally prolific and influential as producer, forming 1492 Pictures with partners Michael Barnathan and Mark Radcliffe in 1994. They collectively have worked on Night At The Museum and Percy Jackson, as well as Home Alone and Harry Potter, and in 2011, they produced the blockbuster hit The Help. The Christmas Chronicles, which was released by Netflix last month, is the 24th film they have produced together. 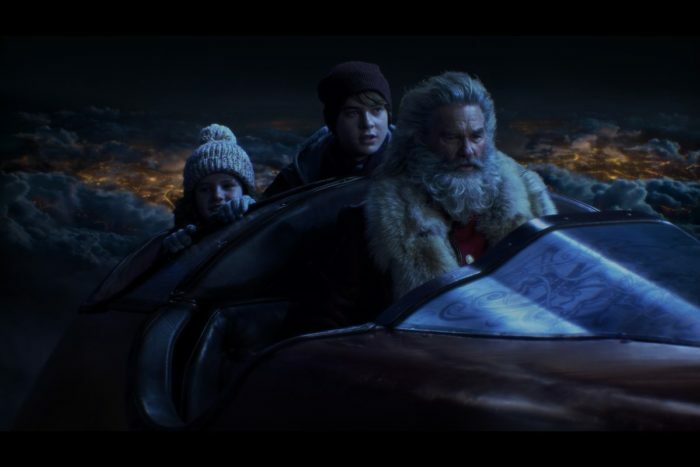 “Kurt Russell is your new favourite Santa in Netflix’s funny, surprising and charming Christmas adventure,” we wrote in our review. Now, only a couple of weeks after that film debuted online, Columbus and his 1492 partners have signed a multi-year deal with the streaming giant. Under the deal, Netflix gets a first look at any feature film that they want to produce. “Chris has established himself as a diverse and versatile filmmaker with his work spanning generations, genres and audiences. Following the huge success of The Christmas Chronicles I’m thrilled that we can continue the highly productive relationship we enjoy with him and his partners. 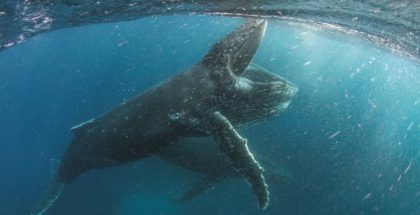 I’m looking forward to the creative boundaries Chris, Michael, Mark and the 1492 team will push here at Netflix,” says Scott Stuber, Head of Netflix’s film arm.